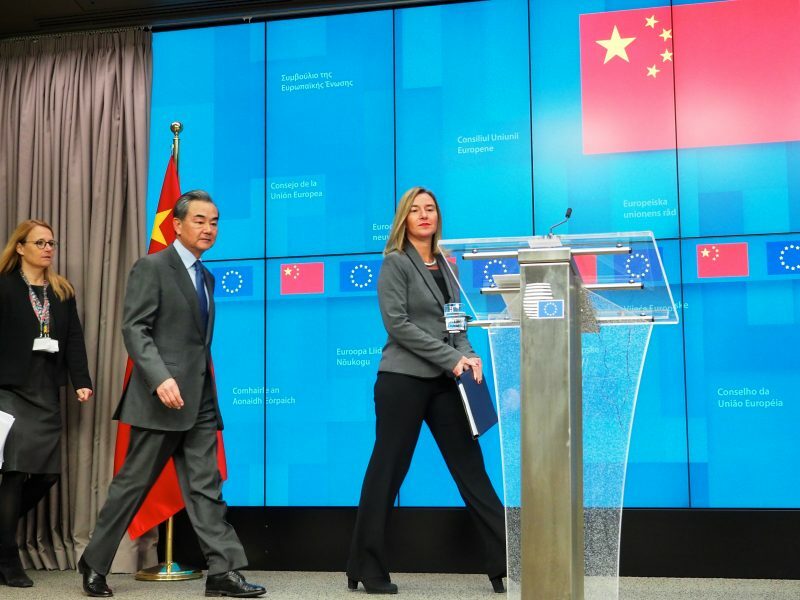 EU leaders displayed a united front towards China on Friday (22 March) and warned the Italian government of the consequences of signing a bilateral deal with Beijing to become part of the new ‘Silk Road’. The caution came from both more protectionist-minded countries and free trade champions. “We should not be naive”, Dutch prime minister, Mark Rutte, told reporters in Brussels after the summit. “You have to take into account the possibility that China, through these policies, is also pursuing its some of its national interests. It can present a problem given the content of those agreements,” he said. Chinese President Xi Jinping is in Italy on Friday and Saturday to sign a memorandum of understanding with Rome to become part of the ‘One Belt, One Road’ initiative, China’s ambitious plan to finance infrastructure projects connecting Europe, Asia and parts of Africa. 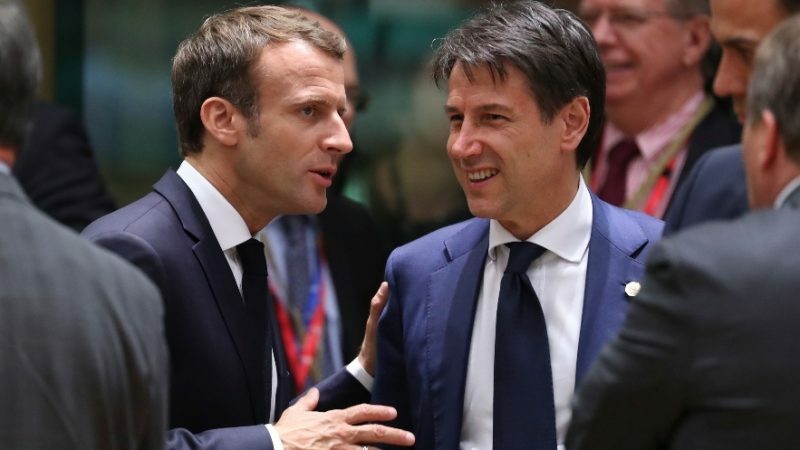 Italy would not be the first EU member state to sign up, but it would be the largest European economy to sign the deal, and the first G7 nation. OBOR has become controversial given the strict conditions imposed by Chinese authorities. 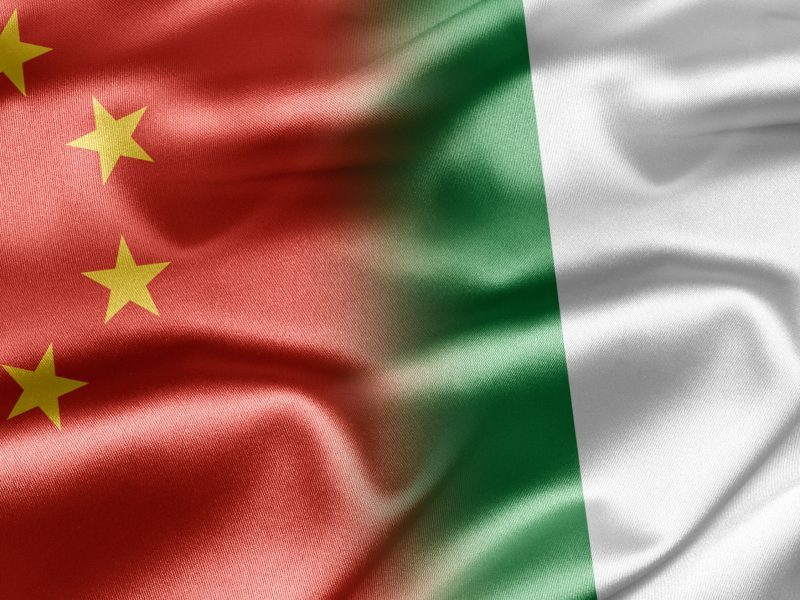 The Italian government’s decision was questioned by EU leaders on Friday, as the bloc forges a tougher stance towards China. The European Commission labelled the country a “systemic rival” in a paper published this month. “It is not a good method to discuss bilaterally agreements on the new ‘Silk Road’”, said French President Emmanuel Macron after the summit. 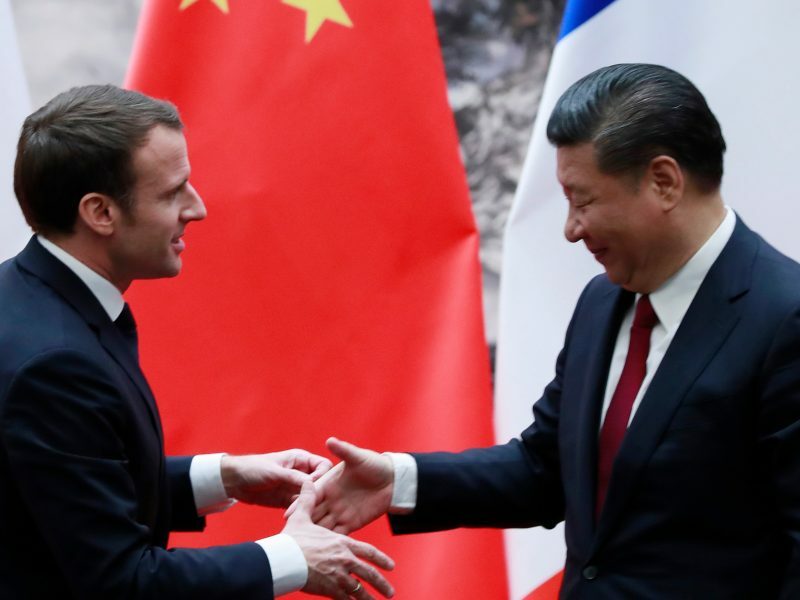 “We agreed that we will reconvene on this, as they will catch up with us on the outcome of Xi Jinping’s visit in Paris,” he said. 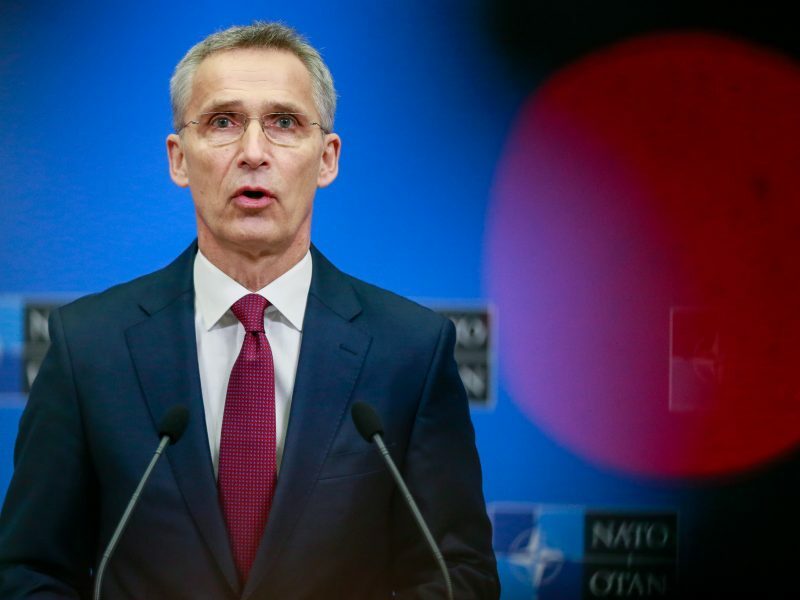 Asked if the member states want more cooperation from Rome on this front, he said that Italy could not cooperate any more than it is currently doing. Macron invited German Chancellor Angela Merkel and European Commission President Jean-Claude Juncker to participate in a mini-summit with President Xi next Tuesday. “Although there is not a complete alignment of interests and vision,” Macron said, “for the first time there is a common strategy”. 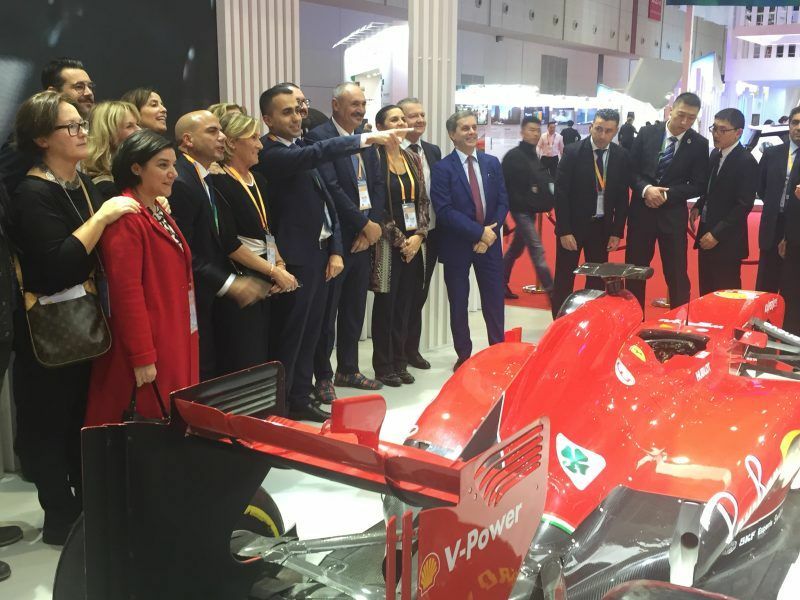 The EU summit concluded with a clear demand to China to facilitate “fair competition and equal market access”. “We have a good relationship with China, but it is not excellent,” said Commission President, Jean-Claude Juncker after the conclusion of the two-day summit. The EU would like its companies to have the same access to Chinese public tenders as Chinese companies have for public procurement in Europe, Juncker added. Chinese authorities have argued in recent days that cooperation remains “the main theme” of its bilateral relations with Europe, and that it remained open to “gradually” accept some of the European proposals. 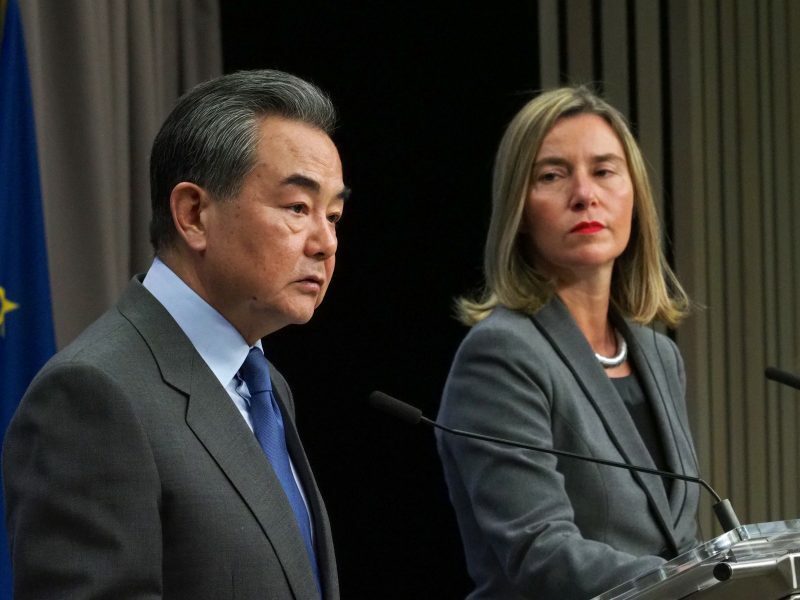 In private conversations and other forums, the frustration of European diplomats, officials and companies with China is significant. The EU’s External Action Service Managing Director for Asia and Pacific, Gunnar Wiegand, said earlier this week that “there is a public discussion in many, if not all member states” about the EU-China relationship “with a significant level of realism”, and “not only hopes and naïve expectations”. Given the slow progress of China over the past years to open up its economy, the EU is ready to take further steps in the next few weeks. Angela Merkel said after the summit that the “most urgent problem” for the EU with China is to assure that there is reciprocity when it comes to market access. The German Chancellor said that Conte explained the content of the memorandum of understanding. “I don’t have to criticise anything for now, but it is of course better if we act united on such issues”, she added. The call for a united front also came from countries seen as more friendly toward Beijing in the past. Spanish prime minister, Pedro Sanchez, said that the EU has to balance the defense of values and human rights with ensuring “strategic interests”, in the field of investments or trade relations. “The message of the Spanish government is that together we are stronger”, not only toward China, but also toward the US or any other country, he added. The EU leaders also discussed Huawei and whether the tech giant should be allowed to provide equipment for future high-speed 5G networks. The US has said its equipment could be allegedly used for espionage in Western countries. The European Commission had said it will make a recommendation about 5G after the EU summit.